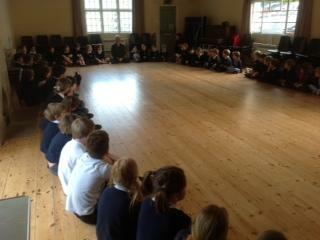 On Monday 28th April we welcomed Mr Stephen Harding to the school. 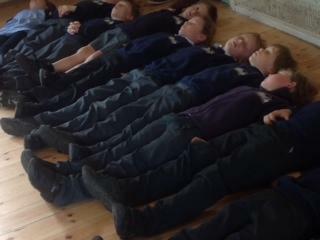 Mr Harding, as well as being one of our parents, is a very experienced and well known Yoga teacher. He came into school to work with the children, teaching them relaxation techniques which could prove invaluable during test /exam preparation. 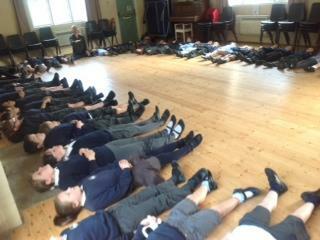 Mr Harding used scents and visualisation techniques to help the children's meditation and breathing. Everyone felt that it had been a very positive and calming experience and we are looking forward to the second session next week.